45% less stiff1 in your hands and for your patient. With 55 lbs. of tensile strength1 and 30 lbs. 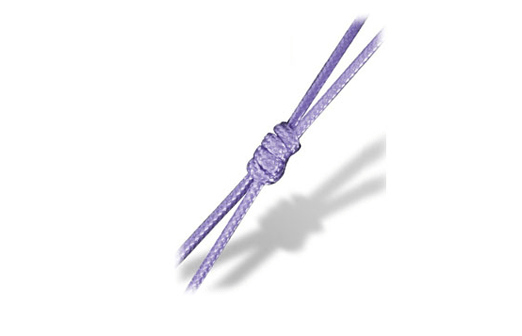 of knot tensile strength1, ORTHOCORD® Suture is more than strong enough. This permanent suture with PDS component has less mass postoperatively.